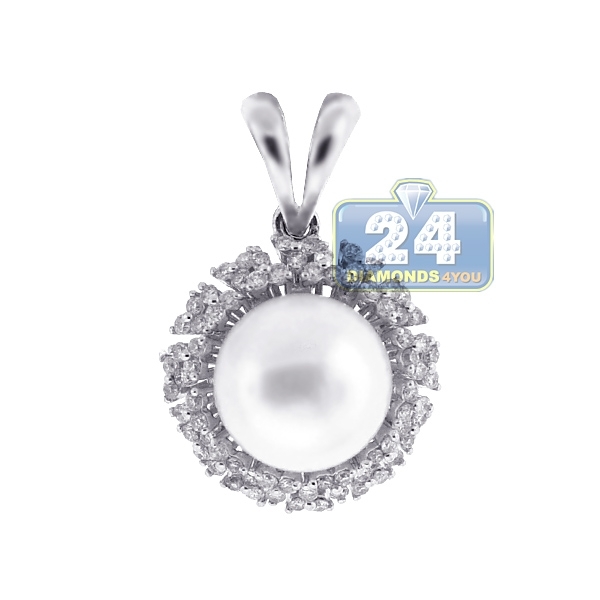 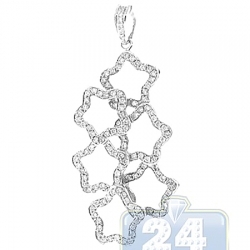 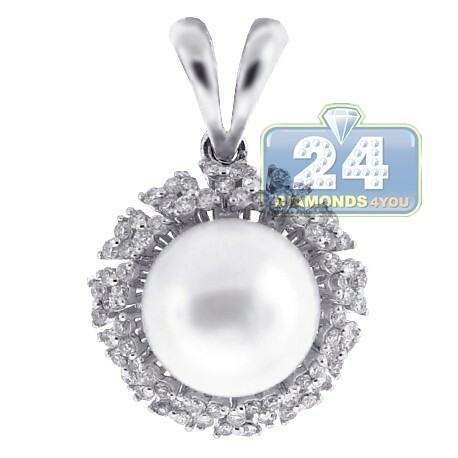 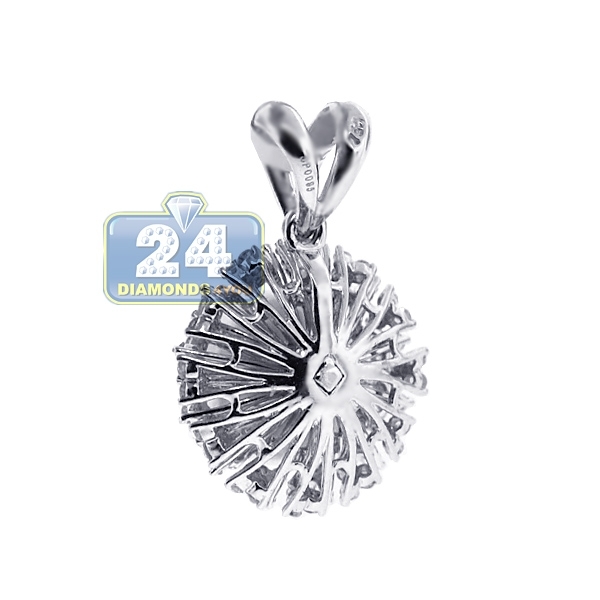 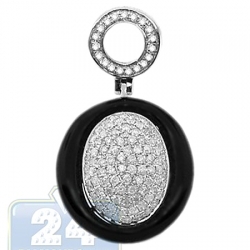 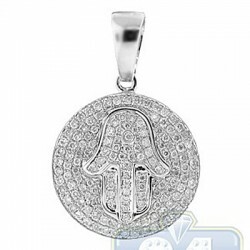 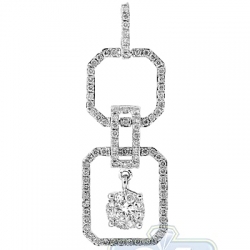 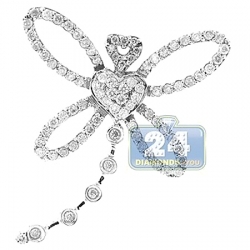 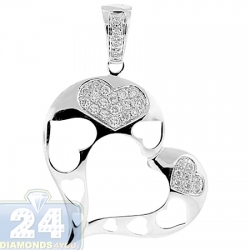 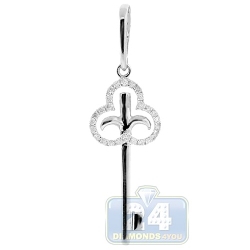 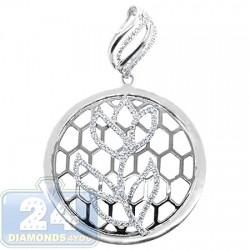 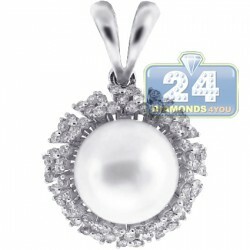 Our elegant diamond pearl drop pendant is designed for a distinctive and beautiful look! 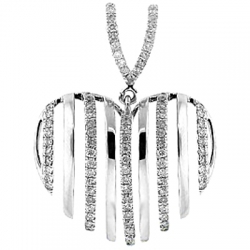 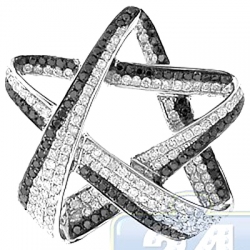 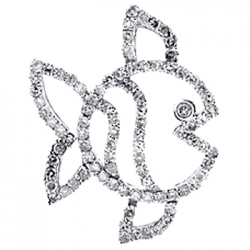 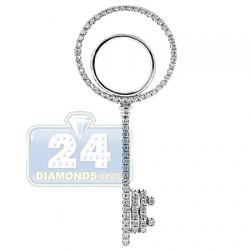 It's skillfully crafted in luxurious 18 karat white gold, and has high-polished rhodium-covered finish. 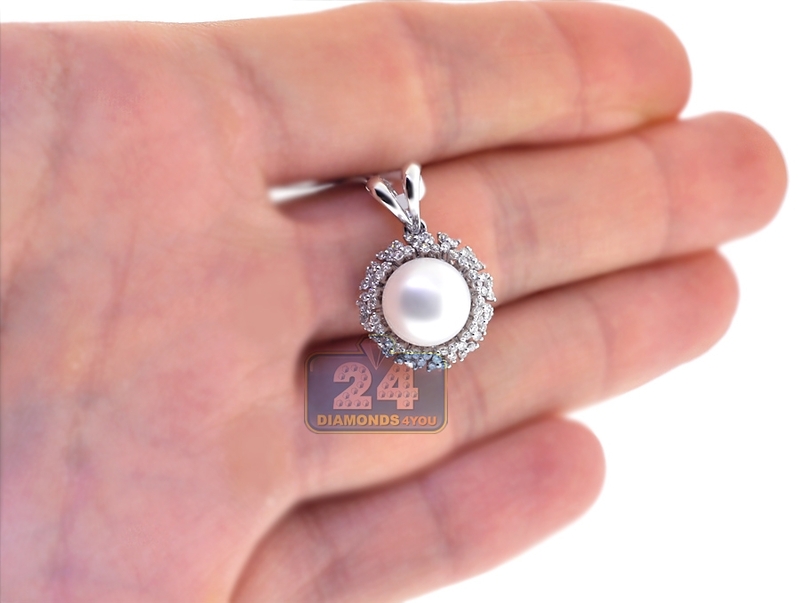 The drop pendant features 10 mm cultured white pearl surrounded by 0.48 carat of gleaming white round brilliant-cut diamonds. 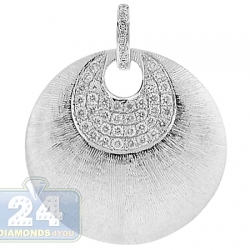 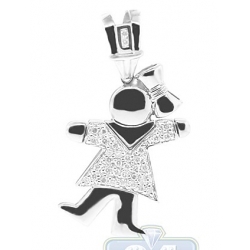 Our women's small pendant measures 24 mm in height and 16 mm in width. 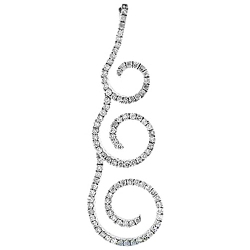 Classic addition to your collection!